Never lose your luggage again! 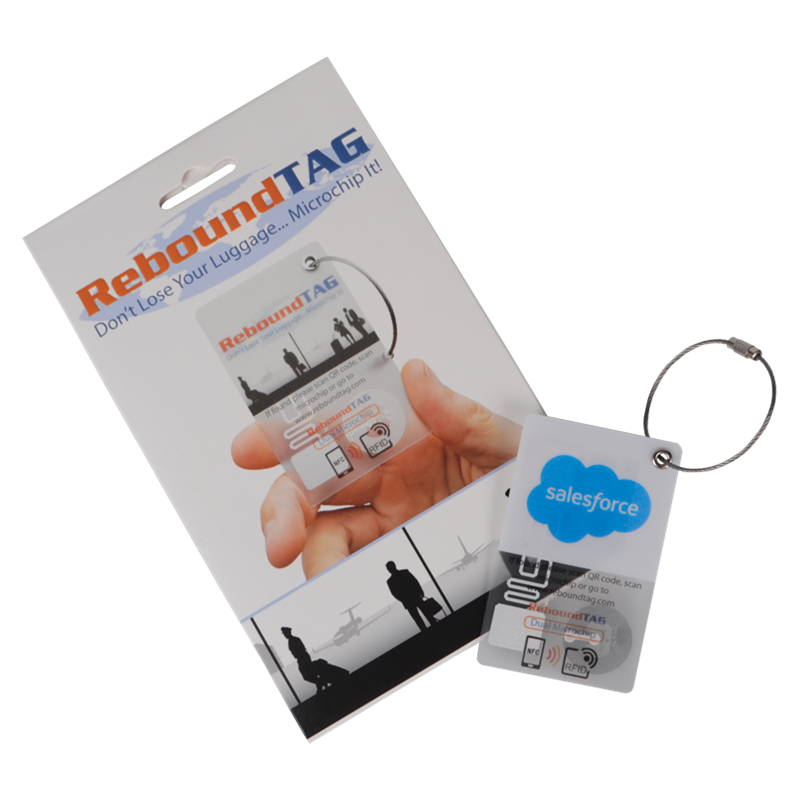 Rebound Tag is a handy luggage tag that means your luggage can be tracked in any airport in the world. 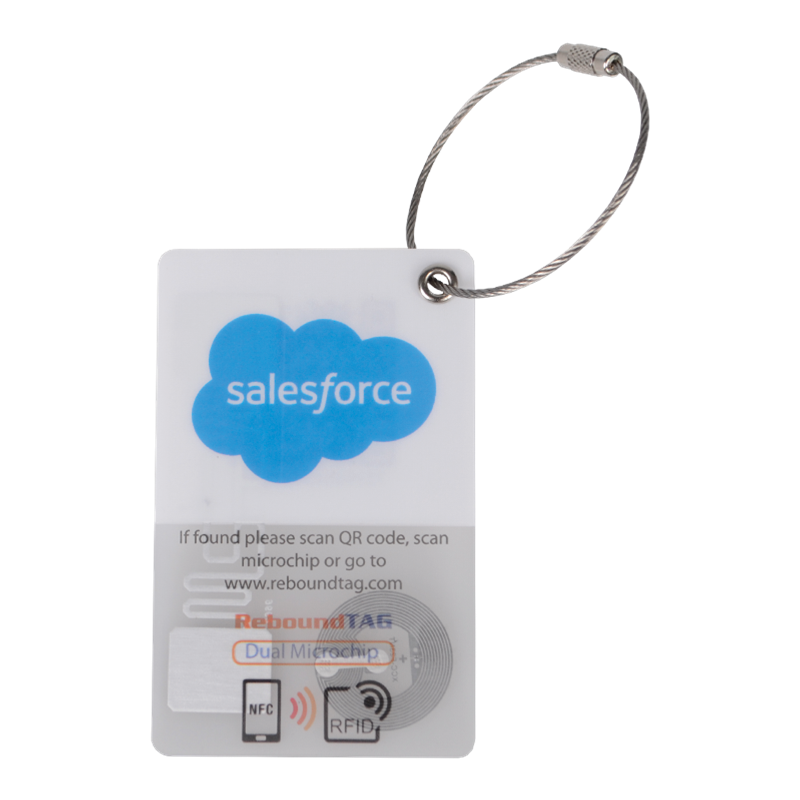 Using RFID, NFC and QR codes your luggage can be found and you can be notified with all your details remaining secure.